Planned Giving is a wonderful way for you to leave a lasting legacy in your community! And a planned gift to DMARC will help us continue to fulfill our mission of meeting our community’s needs for years to come. There are several ways that you can make a planned gift. Dependent upon the gift and your personal situation, you may wish to involve family members or your financial advisor in the decision. However you give, DMARC is always here to help answer any questions. 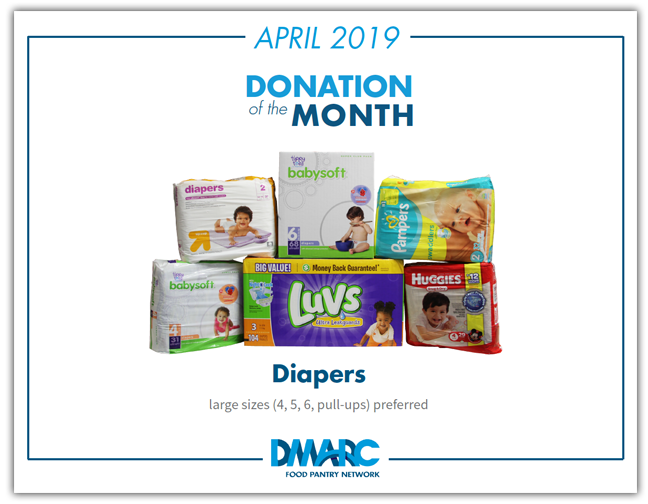 To learn more, please call Leslie Garman at (515) 277-6969 x13 or email her at lgarman@dmarcunited.org. Call your retirement plan administrator, insurance company, bank or financial institution to get a “change of beneficiary” form. Decide what percentage (1 to 100) you would like to donate to DMARC, then write this on the form. Whatever way you choose to make a planned gift, you will automatically become a DMARC LEGACY SOCIETY member. One of the simplest ways to make a planned gift is to make a bequest, which is done by designating DMARC in your will, trust or estate plan. Sample bequest language can be found here, and designating DMARC as a beneficiary is as easy as completing a form that is separate from your will and naming DMARC as a beneficiary to receive whatever assets you specify. To discuss planned giving, including other options, please contact Leslie Garman at lgarman@dmarcunited.org or call (515) 277-6969 x13. Your retirement plan can help DMARC too! Did you know that if you are 70.5 years old or older you can contribute up to $100,000 from your individual retirement account without being subject to federal income taxes on that distribution? This law no longer has an expiration date, so you are free to make annual gifts to our organization this year and well into the future. Also, when these transfers support our Endow Iowa Fund, they may also be eligible for the Endow Iowa tax credit mentioned above. Learn more about IRAs. A donor advised fund is a dedicated charitable investment account that can be used to support a nonprofit organization. You can make a contribution to the nonprofit (such as a local community foundation) sponsoring the fund, and then be eligible for an immediate tax deduction. DMARC is an IRS-qualified nonprofit from which you can then recommend grants to over time. The donor advised fund also has the advantage that is invested and grows tax-free. If you don’t need to make a required minimum distribution, it may make sense to explore other options, such as a donation of appreciated securities. Donors should always consult a tax advisor to determine the best strategy for their situation.